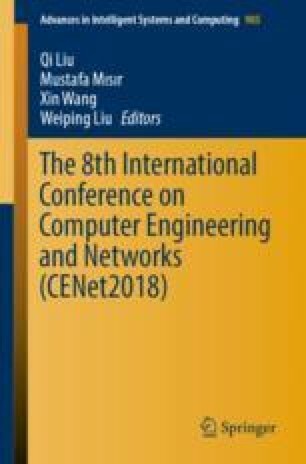 In order to improve the bandwidth utilization of the satellite communication link and the performance of the SCPS-TP transmission protocol, an improvement of TCP Vegas algorithm is proposed in this paper. For the satellite link bandwidth asymmetry, the proposed algorithm distinguishes the relative queue delay congestion state on the satellite network reverse link. The forward and reverse link states are subdivided and correspondingly improved in the congestion avoidance phase. On this basis, the reverse link acknowledgement packet transmission frequency is dynamically adjusted. The OPNET simulation result shows that the algorithm improves the satellite link throughput when the bit error rate is high. The algorithm has low complexity and obvious improvement in effect. This work was supported by the National Natural Science Foundation of China (6150130), Postdoctoral Science Foundation of Shenyang Ligong University (2016), Leading Academic Discipline Open-ended Foundation of Shenyang Ligong University (4771004kfx24), Middle-aged and Young Science and Technology Innovation Talents Support Program Project of Shenyang (2017).